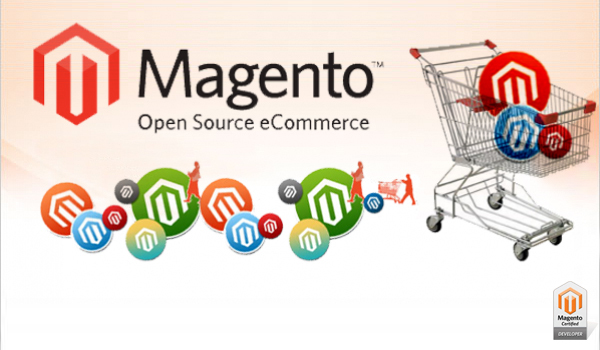 When it comes to e-commerce solutions that can be developed in open source platforms, Magento ecommerce is one of the leading names, without a shadow of the doubt. In fact, it is one of the strongest performers in this particular domain. This software is high on the preference list of some of the very best e-commerce sites of countries around the world and Singapore is one of them. It offers the very best in terms of facilities for its users and there are so many options to choose from. One can choose the paid versions of the same or the free community packs.